The NCIS cast is going to be affected by the 2019 NCAA Tournament arriving this week. It means that there is going to be a shift in the television schedule at CBS. While NCIS is on tonight (March 19), it is going to be a repeated episode. NCIS Season 16, Episode 6 will be shown at 8/7c on CBS. The episode was called Beneath the Surface and it served as the Halloween installment for the NCIS cast. The fill-in episode was an interesting one, allowing it to fit in the time slot without messing up the Season 16 timeline too badly. For a new episode of NCIS, viewers are going to have to wait. When does NCIS return to CBS? The NCIS return date is Tuesday, March 26. 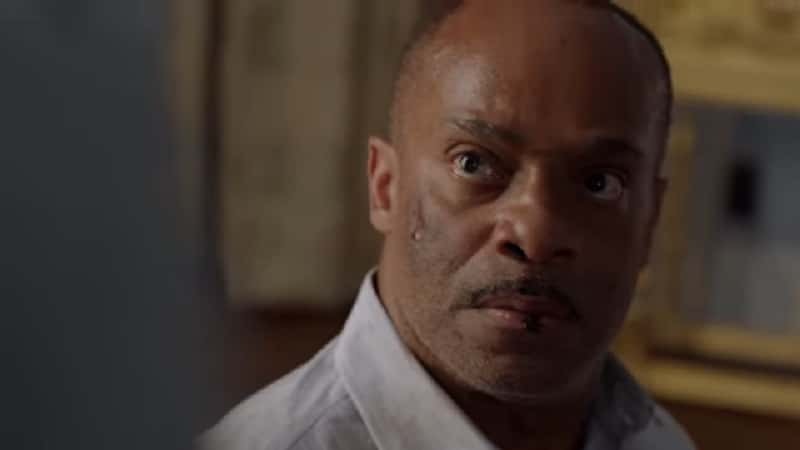 In an episode called “Silent Service,” Director Vance (played by Rocky Carroll) is going to be notified that a nuclear submarine has gone radio silent. 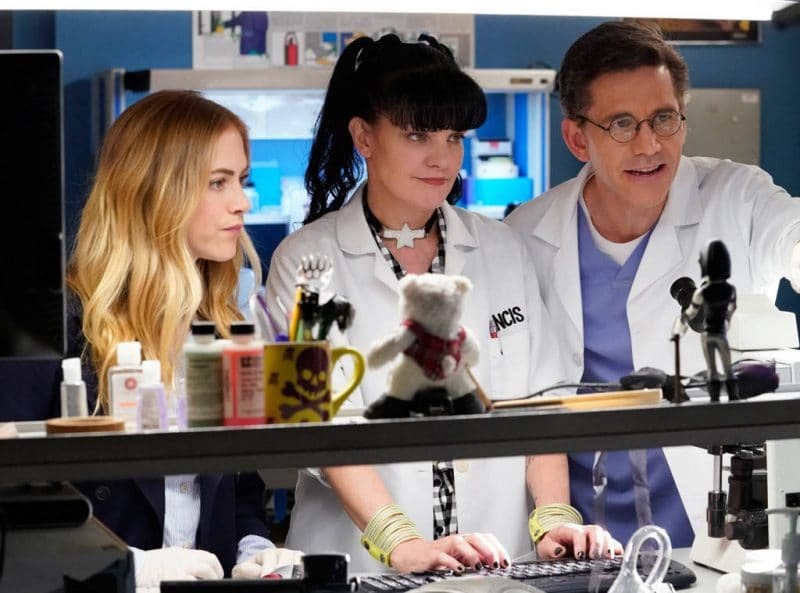 CBS has stated that NCIS Season 16, Episode 17 will involve Gibbs (Mark Harmon) and Bishop (Emily Wickersham) boarding that submarine to conduct a murder investigation. It sounds like it won’t go as planned. Silent Service appears to be taking a much more serious slant than Bears and Cubs, which aired on March 12. During that episode, Jimmy’s (Brian Dietzen) father-in-law and Tony’s (Michael Weatherly) father both appeared in an intriguing storyline. Those roles were played by long-time actors Larry Miller and Robert Wagner. 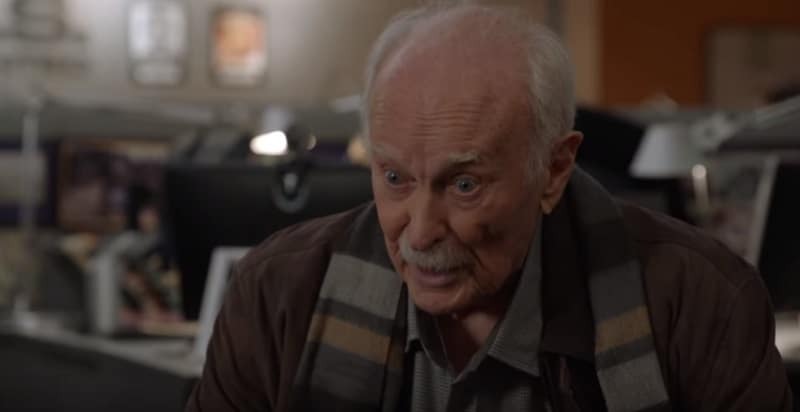 While the NCIS episode tonight isn’t new, it’s still an interesting one for viewers who may have missed it the first time around. Never fear, because the show remains in its regular time slot with a new episode already coming up next Tuesday. NCIS airs Tuesday nights at 8/7c on CBS. Why is Pauley Perrette leaving NCIS and what is she doing now? 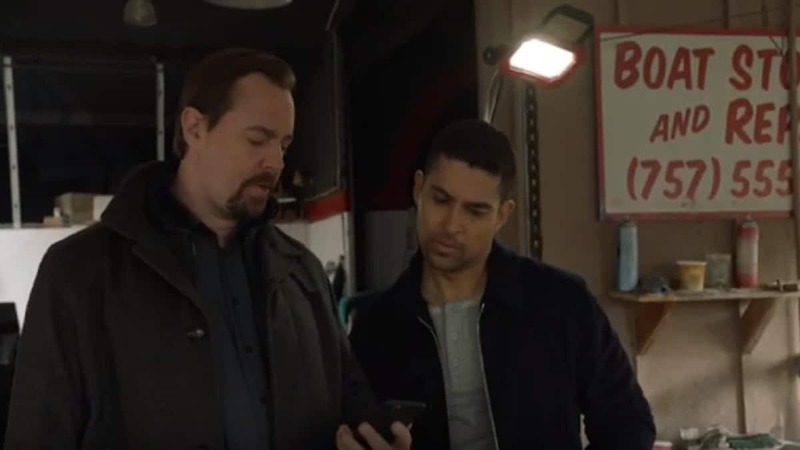 What happened to Vance on NCIS? Is Rocky Carroll leaving the show?